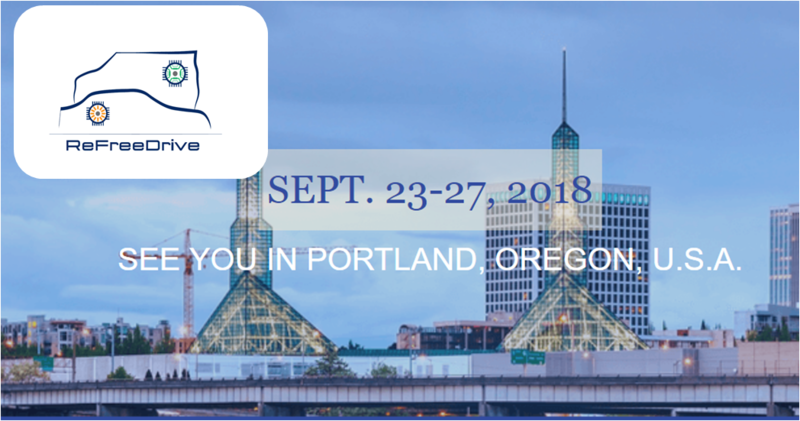 Motor Design Ltd will exhibit and attend The Tenth Annual IEEE Energy Conversion Congress and Exposition (ECCE 2018), that will be held in Portland, Oregon, USA on September 23 – 27, 2018. ECCE 2018 is the pivotal international conference and exposition event on electrical and electromechanical energy conversion field. ECCE 2018 will feature both industry-driven and application-oriented technical sessions, as expositions. ECCE 2018 will bring together practicing engineers, researchers and other professionals for interactive and multidisciplinary discussions on the latest advances in various areas related to energy conversion.